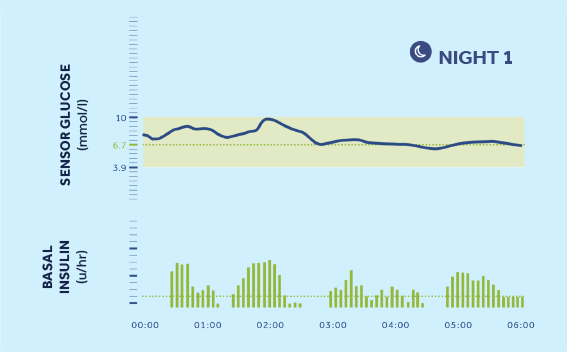 MiniMed® 670G with SmartGuardTM technology takes action on behalf of the user, mimicking some functions of a healthy pancreas to deliver advanced glucose control. 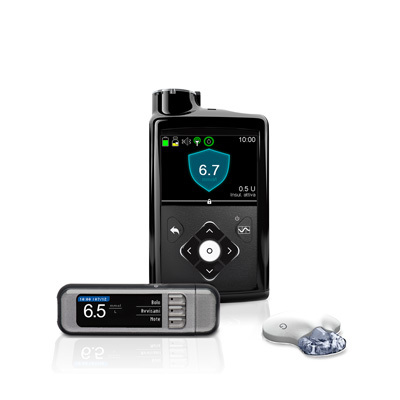 SmartGuardTM Auto Mode is designed to determine an individual’s insulin needs and to take action to minimise both high and low glucose levels in order to spend more time in target range . 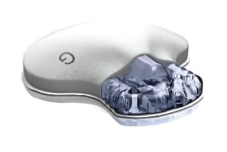 The Guardian™ Sensor 3 sits under the skin in the interstitial fluid, where cells get oxygen and nutrients, including glucose. The Insulin Pump acts as the receiver of the CGM data sent wirelessly from the sensor by the transmitter. 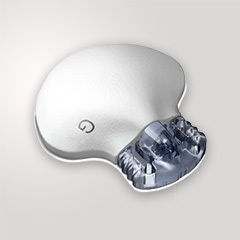 SmartGuardTM Technology requires minimal input – patients need to enter mealtime carbohydrates,accept Bolus™ correction recommendations, and periodically calibrate the sensor. All of these benefits can help patients achieve better control over diabetes. 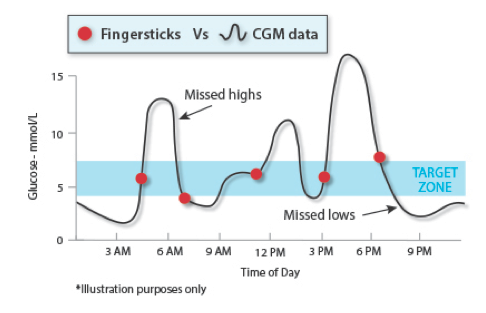 CGM can be very beneficial, especially for parents and people with a busy lifestyle. 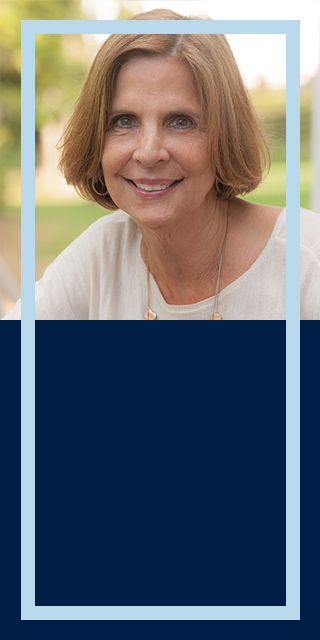 Discover whether your patient is eligible for funding from the CGM Initiative. 12. Bergenstal RM, Tamborlane WV, Ahmann A, et al. The STAR 3 Study Group. Effectiveness of sensor-augmented insulin-pump therapy in Insulin Dependent Diabetes. N Engl J Med. 2010;363(4):311-320. 17. 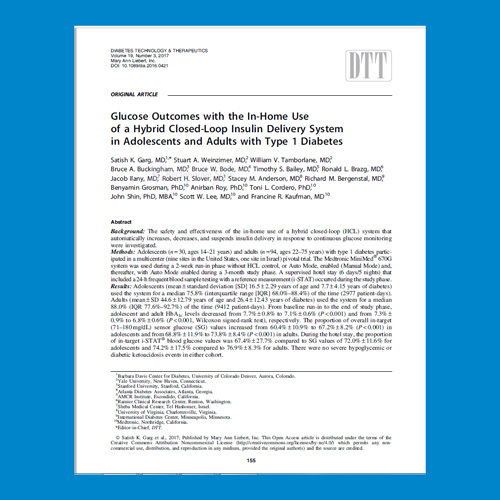 Juvenile Diabetes Research Foundation Continuous Glucose Monitoring Study Group. 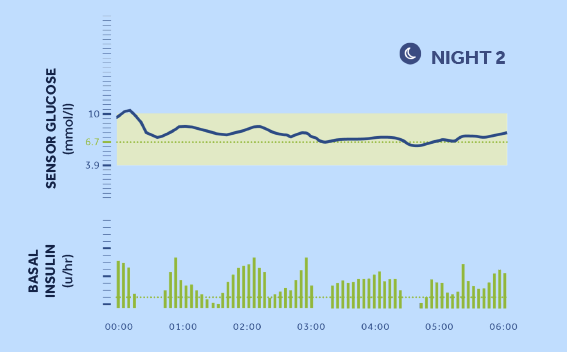 Continuous glucose monitoring and intensive treatment of type 1 diabetes. N Engl J Med. 2008;359(14):1464-1476. 18. Raccah D, Sulmont V, Resnik Y,et al. 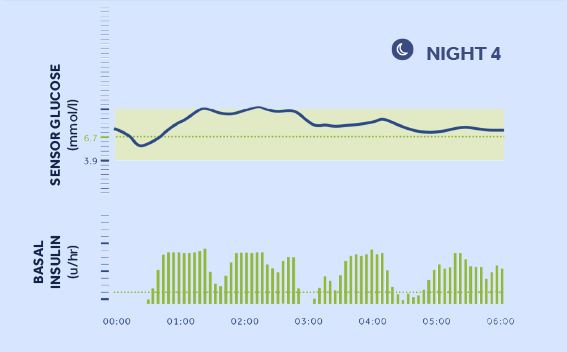 Incremental value of continuous glucose monitoring when starting pump therapy in patients with poorly controlled type 1 diabetes: the RealTrend Study. Diabetes Care. 2009;32(12):2245-2250.